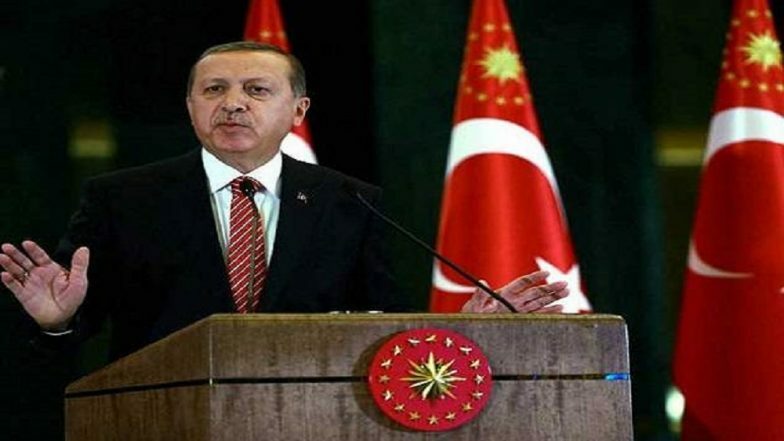 Toronto, April 3: Turkey’s Election Commission has postponed the announcement of the final results for the recently held local elections in the cities of Ankara and Istanbul after President Recep Tayyip Erdogan’s AK party has lodged a complaint challenging the initial trends. According to preliminary results, the opposition CHP has won in Turkey’s biggest cities of Ankara, Istanbul and Izmir. In Istanbul, the CHP is ahead by 25,000 votes. The AK Party is challenging the results in both Istanbul and Ankara. According to preliminary results, in Istanbul the CHP has won 48.8% of the vote while the AKP has lost by a tiny margin of 0.3%. In Ankara, the CHP has won 50.9% of the votes while the AKP garnered 47%. The head of Turkey’s election board, Sadi Güven, said on Tuesday that appeals in the elections results could be filed until Friday and hence the final results will not be announced until April 11. More than 57 million people in Turkey were registered to vote for these elections. Turnout was high at about 85%. The local elections were held to elect mayors and municipal leaders in 30 cities, 51 provincial capitals and 922 districts. The win of the CHP in Ankara is a major setback to Turkey’s strongman president whose party has held sway over the capital city for close to 25 years. The loss for Erdogan’s party comes a year and a half after Turkey became a presidential-style republic after a referendum, mainly owing to the President’s popularity. Erdogan personally campaigned hard and used divisive rhetoric to drum up support from his right-wing voter base for the local elections. But the year since Erdogan took charge as President has seen Turkey faced with economic troubles, a surging inflation, a volatile lira and increasingly tenuous relations with the west – the U.S. and the EU. Turkey officially entered a recession in February and inflation is hovering at about 20% which seems to have played into how the voters voted in the local elections.